Keeping the whole family happy is easy at RLZ! Great fun waves had by all. 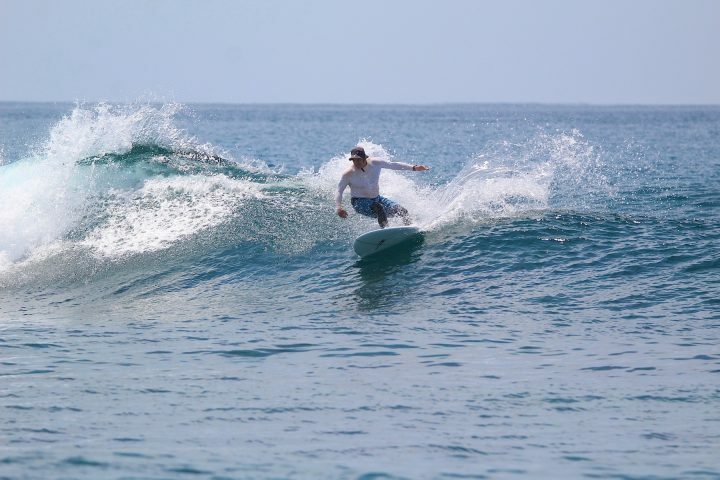 It was another great day in the Telo Islands yesterday with this swell still holding out. 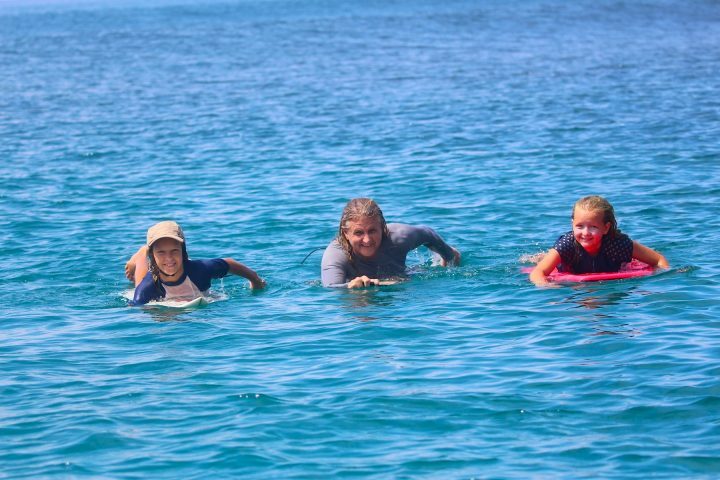 A few guests opted for fun Misho’s while another boat went chasing some of our kid friendly spots. The swell is on the decline for the next few days before the next pulse is due in mid next week.